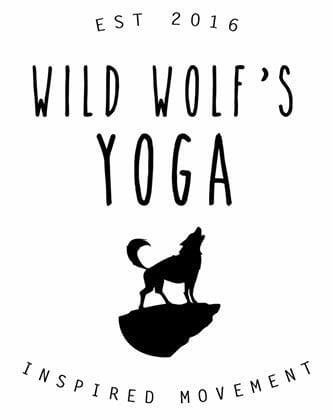 Join us at Wild Wolf’s Yoga with TJ Maher for the 3rd time around! 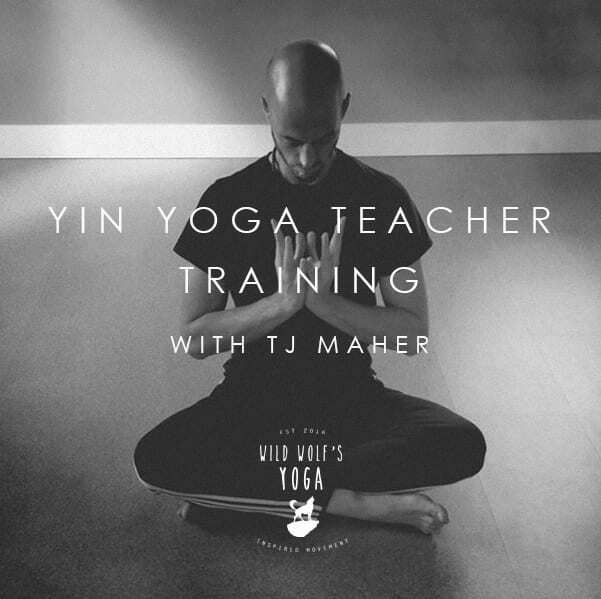 We are hosting TJ’s renowned 100 hour Yin Yoga Teacher Training once again this year from July 12th – 19th. 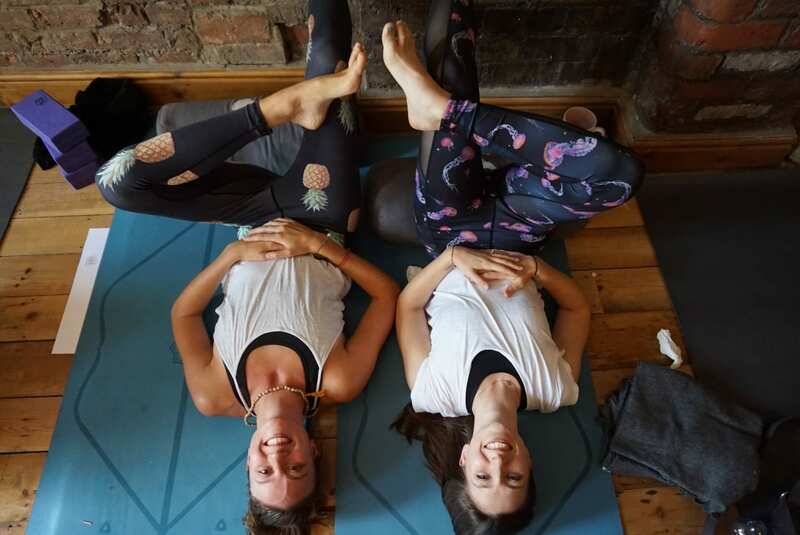 Submerge yourself into a Yin Yoga Training developed for people who wish to share the subtle meditative qualities of this practice. 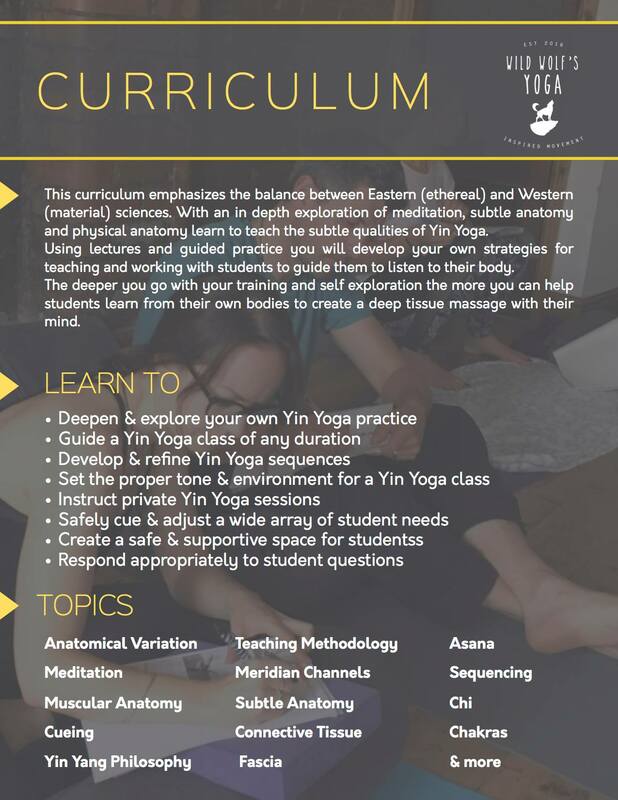 Created from a blend of the ethereal sciences of the East and the material sciences of the West Yin Yoga is all about balance. This training uses lecture and guided practice to develop a conceptually diverse understanding with first-hand experience. Yin Yoga brings your awareness through the tissues of the body releasing tension layer by layer. Becoming well versed in Yin Yoga is like being able to apply a deep tissue massage to you body with the mind. 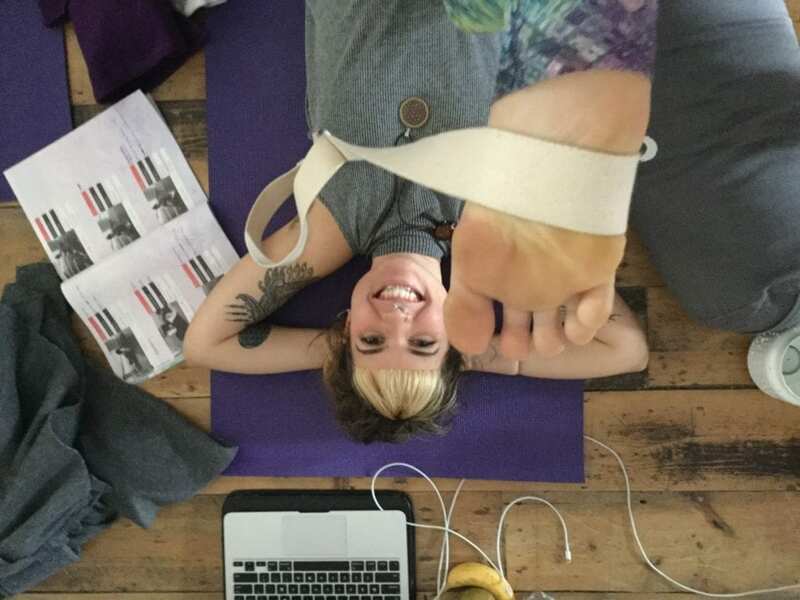 Making that experiential connection to all you have heard or read about in chi, you can begin to find a new way to experience the body. Here is TJ’s beautiful website! Please have a look and meet your teacher! 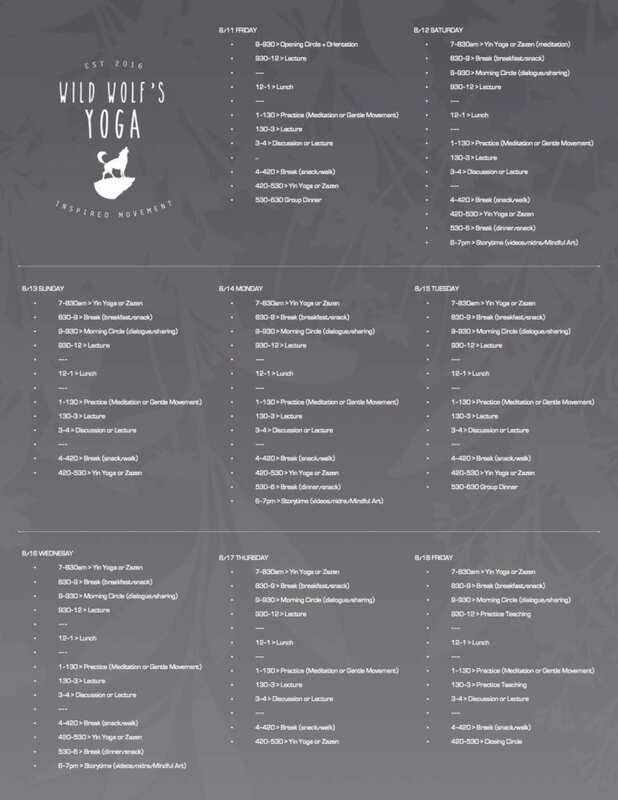 To find out how other people experienced this deeply rich walk in the yin forest, check out these testimonials from our 2018.